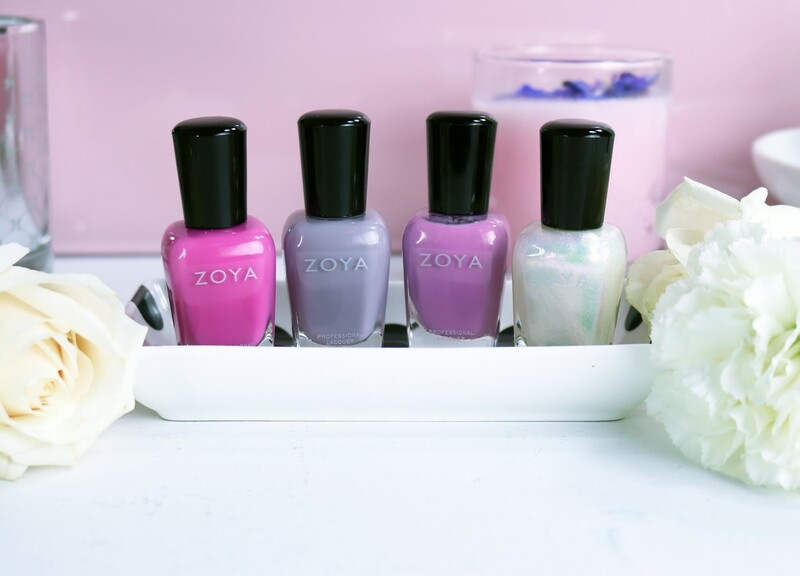 The new Zoya Kisses pastel jelly polish collection is a small one – three new sheer pastel jellies (Vickie, Libby and Princess) plus their recommended shimmery topper (Leia). This collection is one I would have thought would be a spring or summer release, so I’m kind of surprised they are launching it in winter. 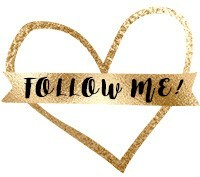 If you’re a Glossier type of girl, and you like minimal makeup – maybe just some lip gloss and a little Boy Brow action, you’re going to love these polishes. These sheer pastel jelly polishes are basically like lip gloss for your nails. What I noticed is that since I wasn’t used to jellies (or super sheer polishes in general), I put on WAY too much. I kind of went nuts, and as a result, the polish never really dried. So when you use these, make sure to only do sheer coats (1-2 coats should be fine). If you want that lip gloss look, you can leave it at that. If you want some pizazz, try using Leia as a top coat. 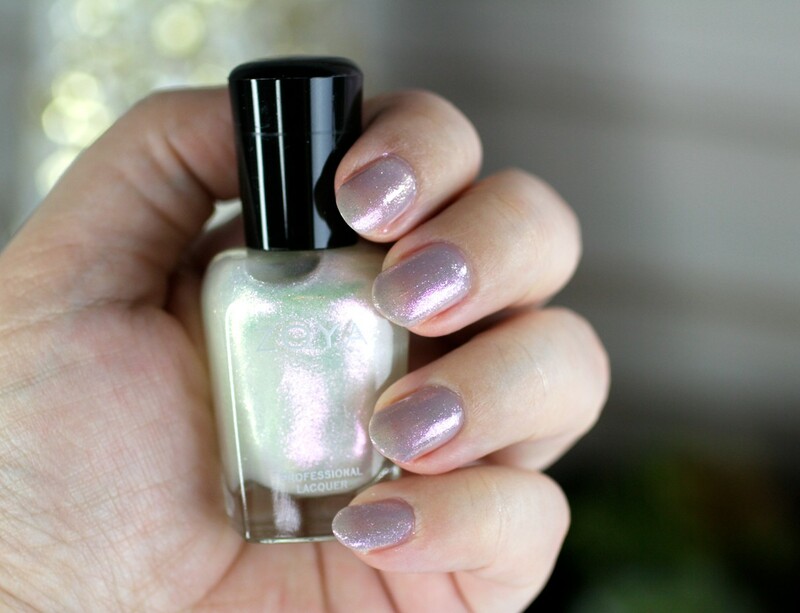 Let’s talk about the shimmery top coat unicorn dream that is Leia. 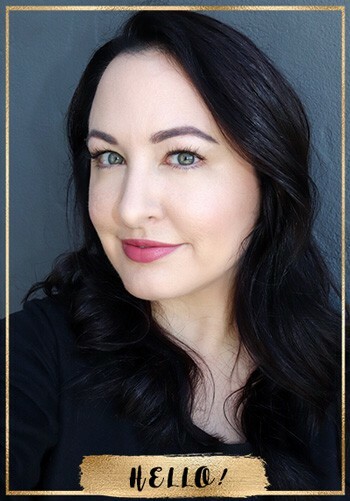 HOLY GUACAMOLE – this is a dream come true for me! Zoya describes it as a “sheer, opalescent white with flecks of fuchsia, green and gold.” It is absolutely gorgeous and so multi-dimensional. I am going to be layering this one over everything! You could use this on its own, but I prefer to use it as a top coat. Let’s take a look at each of the shades. First I swatched each of them on their own. Keep in mind – I went a little heavy, even though there are only two coats here. Then after each photo, I’ll show you how it looks with Leia as a topper. First up is Princess, a milky, sheer, cool-toned pink. This was my favorite because it had the most oomph. Next is Vickie, a sheer milky grey jelly. I wasn’t really feeling this one. It’s not that I didn’t like the color, but I just don’t think it works as a sheer pastel. It kind of looks like something is wrong with my nails – like they’re dirty or something. No bueno. Vickie is my mom’s name (different spelling) but I don’t love her namesake polish. Sorry mom! And finally there’s Libby – a sheer milky lavender shade. I like this color, but I love it a lot more with the shimmery sugary Leia on top! I think my nails are a little too yellow for super sheer polishes. I love the concept, and I love how easy they are to apply (really hard to mess these up! ), but I don’t really love how they look on me. 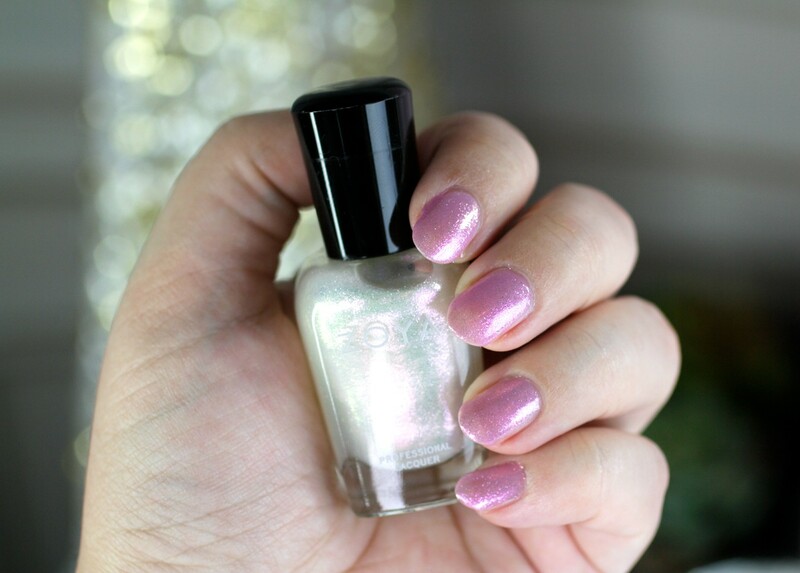 The Leia topper (or top coat), however, is absolute magic, and you really need to go buy it right now! 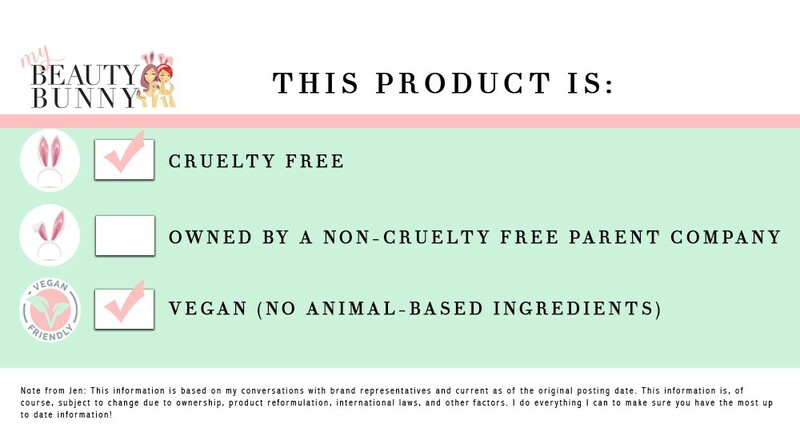 As you probably already know, Zoya is a cruelty free and vegan nail polish brand, and one of the few cruelty free nail polish brands that is big enough to be found in most nail salons. That’s a score for the bunnies! 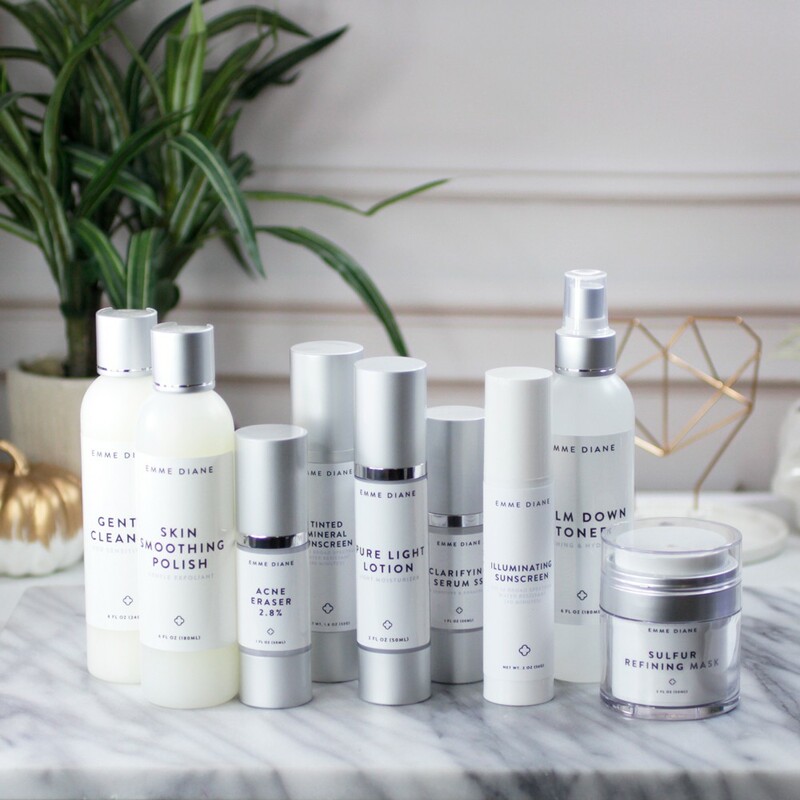 « Life Changing Acne Skin Care Products by Emme Diane! The Princess shade is very nice,..